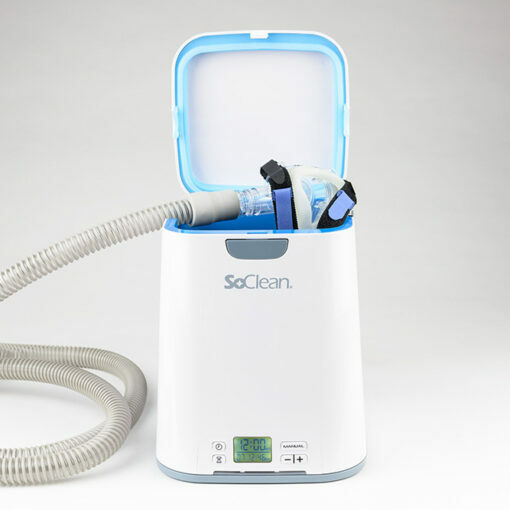 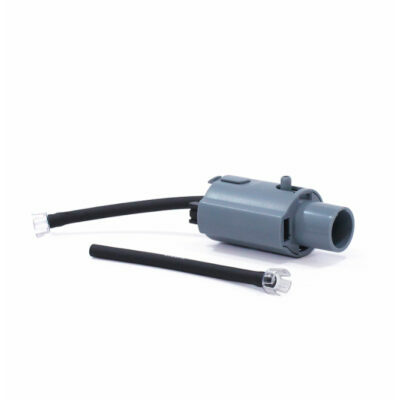 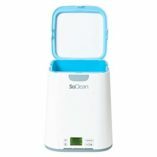 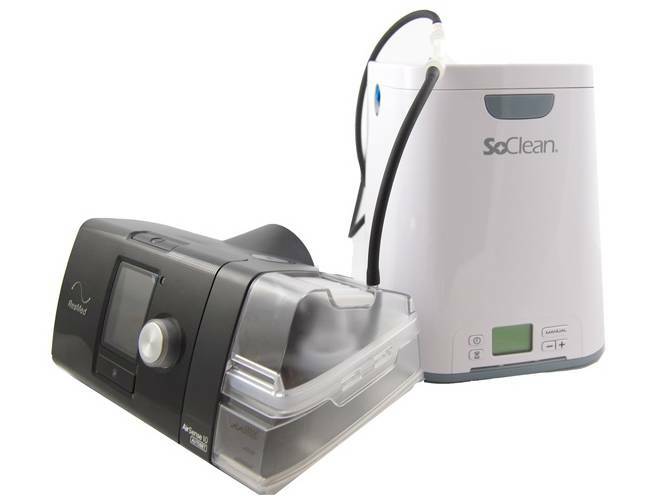 The SoClean CPAP cleaner and Sanitizer uses Activated Oxygen cleaning to power through the CPAP reservoir, hose and mask. 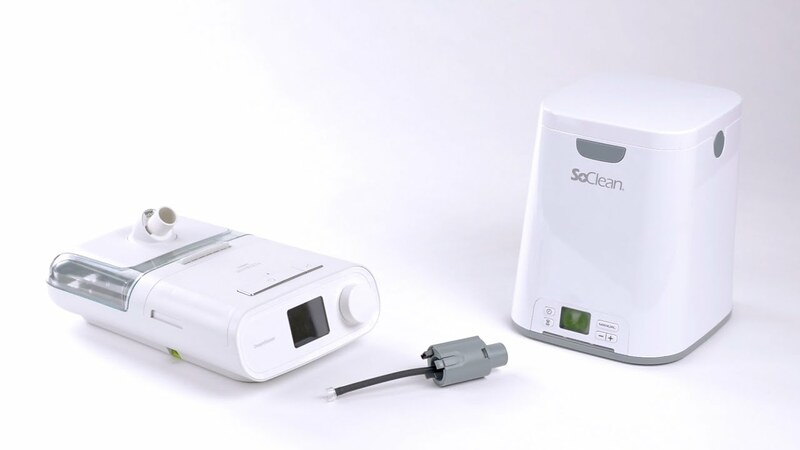 It destroys 99.9% of bacteria, viruses and mold. 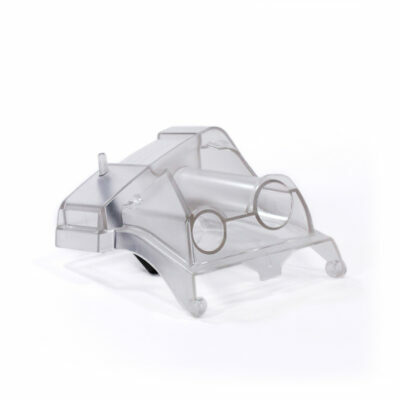 It works automatically after the mask is placed inside the chamber and the lid is closed. 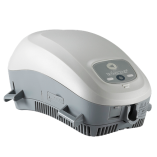 It also supports a wide range of CPAP masks!